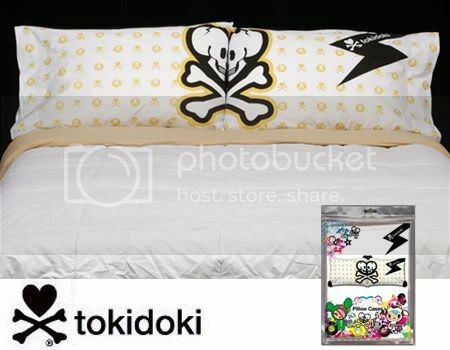 Perpetual Kid has some new stuff already and I think these are the cutest skull pillowcases I've ever seen. 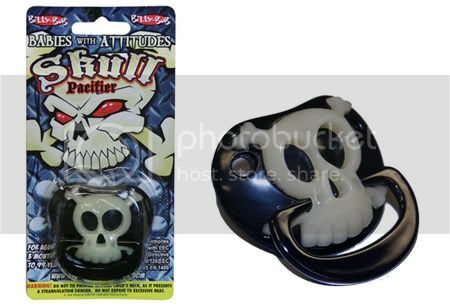 And the Skull Pacifier is just awesome. I think I might get one for myself. I like this even better than the one I posted a couple of weeks ago. And it glows in the dark! 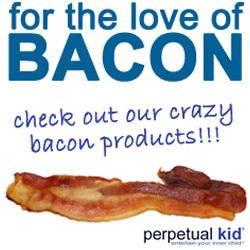 Reminder: Brooklyn Bacon Takedown Tomorrow!